Crestwood Music Education Center – One of the best music school in the Westchester area, located in the heart of Eastchester, NY offering music lessons for piano, strings (guitar, violin, viola, cello, etc. ), vocal lessons and many more. 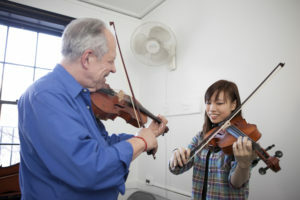 In addition to the private lessons, we offer a variety of group lessons such as ensembles and orchestra / chamber of music. Welcome to Our new Fall / Winter / Spring Semesters 2018-2019. One of the Best Music School in the Westchester area! 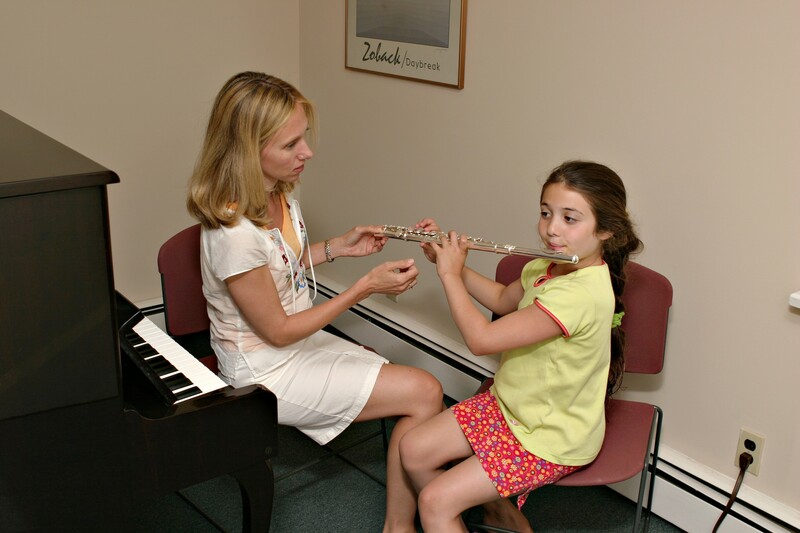 Located in the heart of Eastchester, teaching all kinds of instruments (woodwind, strings, piano) and vocal lessons. We offer Chamber Music, vocal ensembles, alto sax quartets/ensembles, string ensembles, guitar ensembles, flute choirs, and pop groups, for beginners, intermediate or advanced students and adults. Our students are taught by world-class professional teachers. Students of all ages are welcomed! Come and visit us and explore our new Recital Hall and Broadcasting Studio. We are very proud of our student achievements and their commitments to music. The Crestwood Music Education Center was founded in 1987 and has established itself as one of the most reputable and premier music schools in Westchester County, with well over eight hundred private students of all ages and levels, beginner through professional. Our philosophy is to create a very positive, stimulating environment that gives each student the chance for creative self-expression. We are committed to providing the highest quality and most meaningful musical education and are invested in developing each student’s imagination, creativity, intellect, and humanity through this most wonderful art, music. Our private lessons are tailored to each student needs. We have a high-level of motivated professional teachers, for piano lessons (jazz, contemporary and modern), violin lessons (Suzuki method), clarinet lessons, trumpet lessons, guitar lessons, alto sax lessons, percussions/ drum lessons, cello lessons, bass / electric guitar lessons, and voice lessons. Students of all ages are Welcome! New Students Are Always Welcomed! Please Call us, Email or Stop By our School’s Office to Inquire About Our free “Trial Lesson” to Experience the Joy of Learning an Instrument or Singing your Favorite Song! Our Fall-Winter-Spring Semesters will Start the Second Week of September – we Still Have Few Open Slots Available – Register Now and reserve your time and date! All Musicians Playing an Instrument are Welcome to Join Our Orchestra, Chamber music conducted by our music director – Dr. Gines D. Cano. Anyone can join our orchestra! If you want to participate, please come in and introduce yourself and let us know what instrument you are playing and also meet with our Music Director.